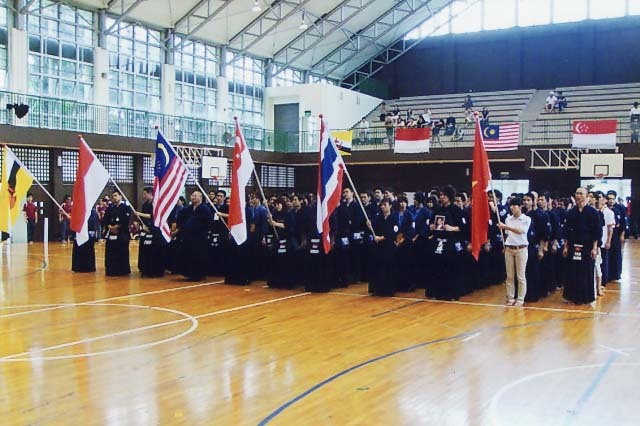 9th ASEAN Kendo Tournament 2010 was held in Singapore on 23rd and 24th Oct 2010. 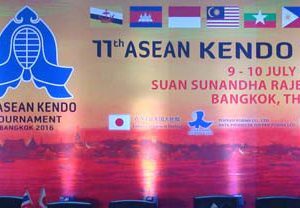 6 country’s Kenshis who came from Singapore, Thai, Indonesia, Brunei, Vietnam and Malaysia are all together participated to the ASEAN Kendo Tournament. Individual Match was held on 23rd and Team Match was held on 24th. 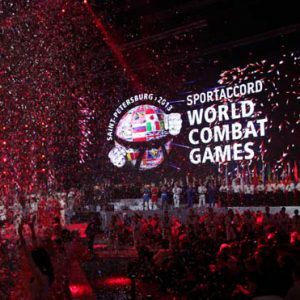 Singapore A team has received 1st place at the lady’s team match, and Thai A team has also got 1st place at the Men’s team match. 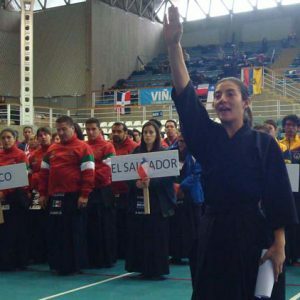 Mr. OTA Tomoyasu Kendo Hanshi 8 Dan and Mr. MAKISE Noriyasu Kendo Kyoshi 8 Dan were participated to the tournament as the FIK instructors.